Each Higher Degree by Research (HDR) student will be assigned a main supervisor and one or more co-supervisors and/or associate supervisor(s). It is mandatory that Curtin staff have current registration on the Register of Supervisors in order to be appointed as chairpersons, supervisors, co-supervisors or associate supervisors of HDR students. For External Associates, Emeritus and Adjunct staff, registration on the Register of Supervisors is voluntary. Be an academic staff member of the University. Have a recognised tertiary qualification equal to or above that of the course of study being supervised or have equivalent professional experience. 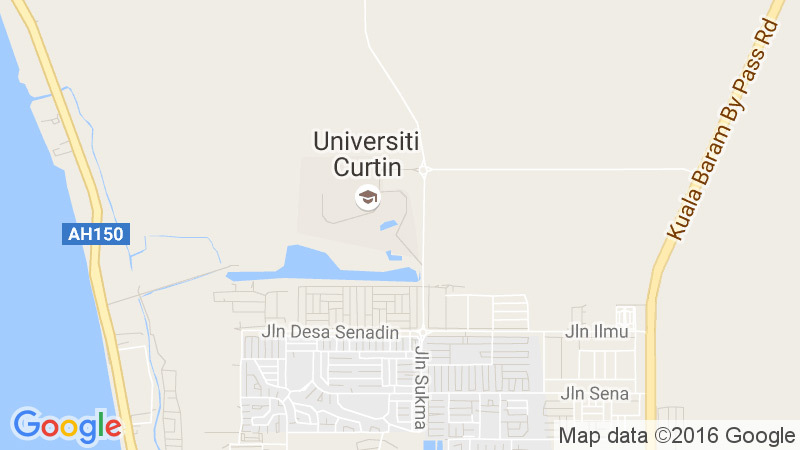 Have taken steps within the last three years to develop and maintain good supervisory skills and knowledge of Curtin’s policies, guidelines and rules as they pertain to higher degrees by research. This may include attendance at relevant workshops/seminars offered by the Graduate Research School (GRS), Faculties, Enrolling Areas or other areas of the University, or attendance at appropriate supervisory skills development conferences/workshops external to the University, or participation in established online programs. This may also include a staff member’s designated role as a School (or equivalent) Director of Graduate Research. Active membership of the University Graduate Studies Committee or a Faculty Graduate Studies Committee also fulfils this criterion. To qualify for Level 2 Registration, a staff member must satisfy all of the criteria in item 1. Have successfully supervised a research masters or doctoral student to completion. Staff who are Level 2 registrants and who subsequently meet requirements for Level 1 registration through successful completion of a higher degree by research student, shall contact a Graduate Studies Officer to arrange for approval by the Associate Deputy Vice-Chancellor, Research Training or nominee to upgrade their registration to Level 1. The University Graduate Studies Committee shall note these approvals accordingly. Completed a minimum of two HDR professional development activities in the last three years, as outlined in 3.2.1 (f), where one of these activities relates to the Thesis Examination Process. To apply as a new Registered Supervisor (Level 2 and 1 only), renewing or updating application, please click this link. To apply as an Associate Supervisor, please submit ‘Registration of a University Associate for the Purposes of Supervision of Higher Degree by Research Students‘ form to the Curtin Malaysia Graduate School. The full list of registered supervisors can be found at Register of Supervisors page.